It is that simple, Isn't it.... And that's why it seems so difficult. It just keeps coming back to the basics, and as basic as it can possibly get. The truth is cloaked in nothing but simplicity. Truly a paradox. Oh yeah, and I sure do wish I was working alongside you two again. I really do. 'It' is the end of symbolic consciousness, a 'drop of dew' and a 'self' are equally illusory, you won't see the full truth if you keep on dividing real from unreal, it shows that unity consciousness is still incomplete. Walking the razor's edge means in all things seeing there is neither real nor unreal, until there are no things. It's great that you've gone further than seeing the truth of self, but each stop is a stepping stone. Have you heard of using a thorn to remove a thorn? That's what needs to happen. It's ALL illusory. But the only way to demonstrate and communicate is on the illusory playing field. All pointers are useless after they have their effect. I work with people on seeing through the illusion of self. That's IT. Because that's what's common to all traditions. When they are 'done' with me, they are free to explore the rest and discover that there are no INHERENT things. Until then, the language of 'unity consciousness' doesn't do anything but keep the seeker seeking. And that's a crappy thing to do to a seeker. I like the way you cut to the point. Will see (!) how my own looking vs. thinking about pans out! Thanks for this Delma... Bill here...I am always interested in new and different ways to say what you've you've so simply laid out. Its the only thing it's about. So simple....the brain wants so much to complicate it. This is better put than ruthless truth, which I came across a couple of years ago. There is truth in what you say, that we are identifying with thought patterns on an unconscious level and mistaking them for a self.. what may be better called a personality. There is a deeper level, one in which the individual observes their thoughts, as a few authors such as Buddha, Tolle and others have called the silent watcher. This is still not helpful as it still points towards a 'something' that is part of our mistaken identity but somehow seperate. many think that this is a soul, or universal consciousness. Everything is illusionary, everything. What the Krishna's call maya I believe or somesuch word. Once ones thoughts realise that everything is illusionary, right down to the empty space between the atoms that somehow keep the body stable then one can find freedom. Billl Hicks says life is a ride, I concur. I'm a RTer from a couple of years ago, so we may have bumped into each other. I still use that method, though have dropped the tone and language. It's still the most effective direct pointing I've come across. I'm looking at self and I see there is only thought/imagination of self glued to experience but there is no click. What next because it's look like remember of experience, not shift in perception. For the seeker this is of no use. It provides not even a shred of guidance as to what direction to seek in. Perhaps for the more advanced seeker this is a point in which to bond or compare notes, but as for the basics - which I’m past - this is unhelpful. 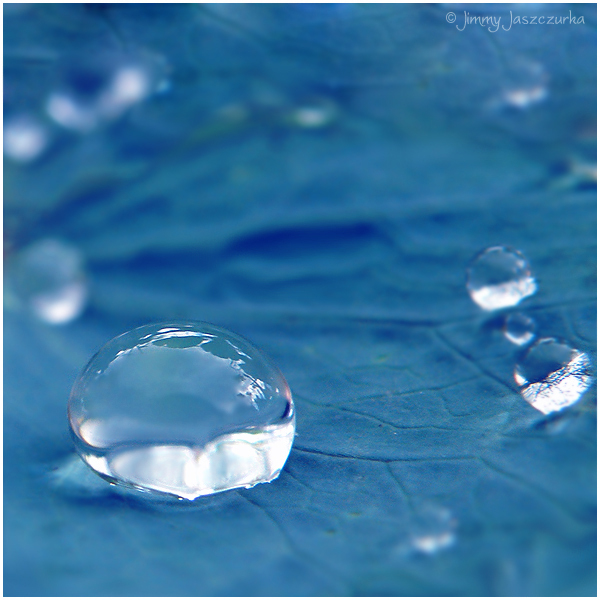 Further it seems to promote duality when comparing the self to the dew drop, adding to the confusion. And why is there a tone of anger in the article? That doesn’t enhance seeing or the desire to understand.